STARTED BY THOMAS E.S. 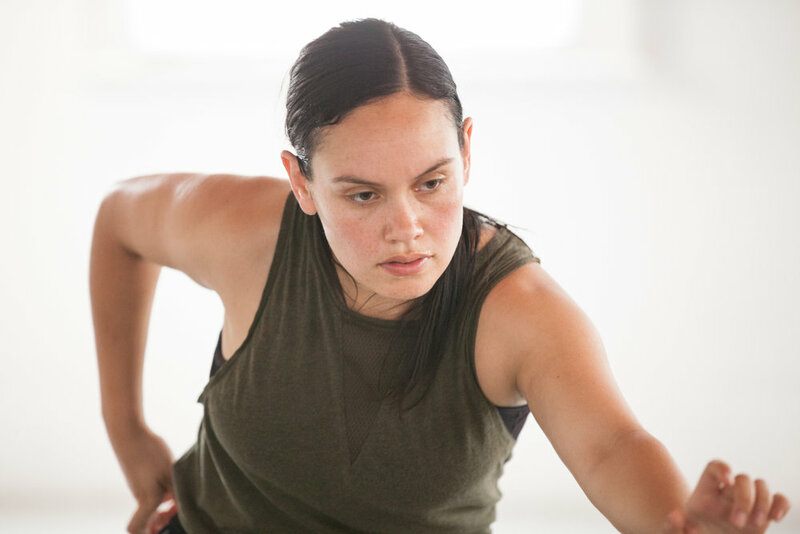 KELLY IN 2017, KARUL PROJECTS IS A PERFORMING ARTS COMPANY THAT TELLS MORE STORIES OF INDIGENOUS KNOWLEDGE AND ITS RELEVANCE AND RESPONSIBILITY IN MODERN AND FUTURE AUSTRALIA'S IDENTITY. KARUL IS A YUGAMBEH WORD WHICH MEANS 'EVERYTHING'. NAMED SO BECAUSE KARUL PROJECTS WILL BE DOING EVERYTHING IT CAN TO STRENGTHEN AND EMPOWER THE CULTURAL KNOWLEDGE OF THIS LAND SO FUTURE GENERATIONS OF ANY BACKGROUND CAN CONTINUE TO LEARN AND ENJOY FROM ABORIGINAL AUSTRALIA'S RICH HERITAGE. 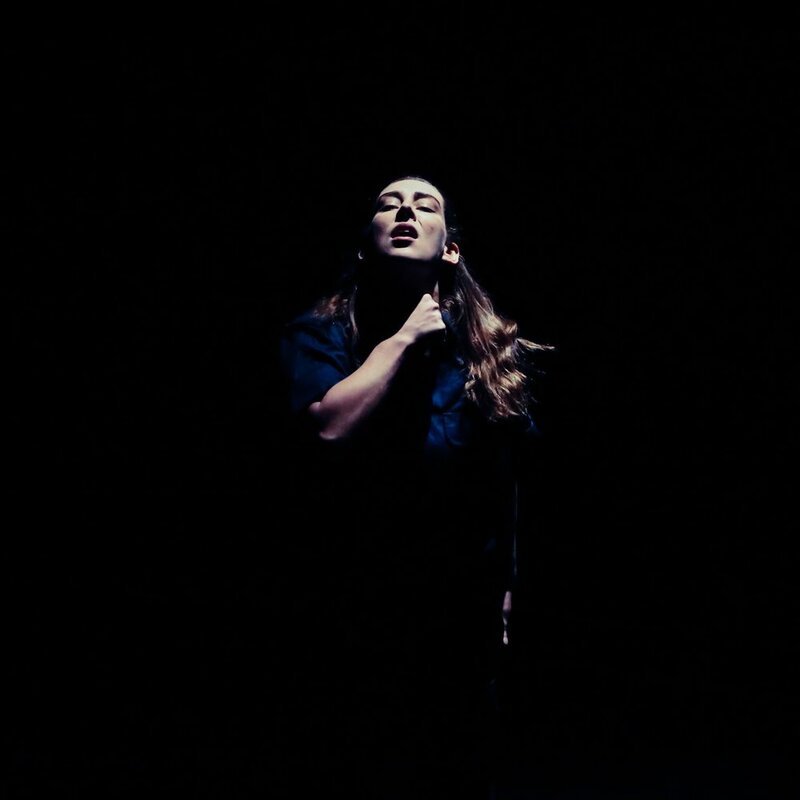 THOUGH KARUL PROJECTS MAINLY IDENTIFY WITH DANCE AND CHOREOGRAPHY WE WILL BE UTILISING EVERY MEDIUM THAT WE FEEL BEST SUITS THE INFORMATION WE ARE SHARING. KARUL PROJECTS IS CREATING RECONCILIATION THROUGH IT'S ART. LEARNING ABOUT THE PAST, SO WE BETTER UNDERSTAND THE PRESENT, SO TOGETHER WE CAN MOVE FOWARD INTO THE FUTURE. THE PEOPLE WHO HAVE BEEN INVOLVED WITH KARUL PROJECTS SINCE 2018.